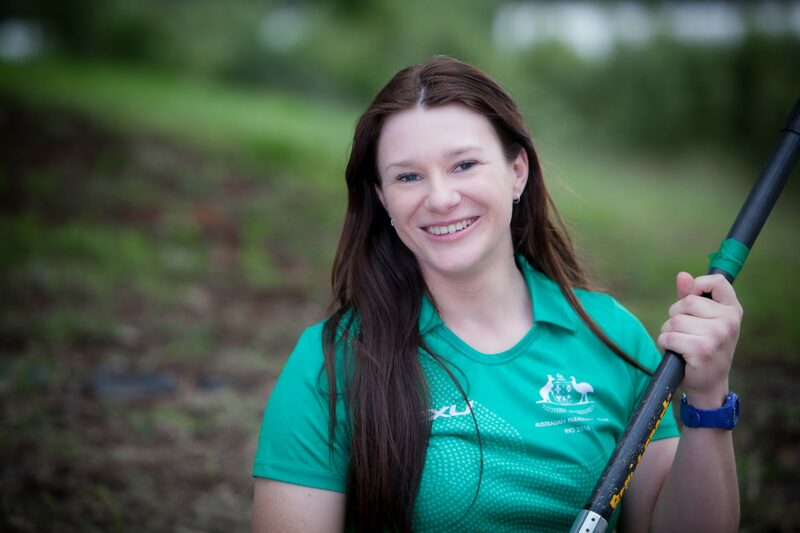 Susan Seipel proudly represented her country at the 2016 Rio Paralympic Games and won a Bronze medal becoming the first Australian in history to win a medal in Para-canoe at the Paralympic Games. She is a 3-time World Champion in Paracanoe. Susan Seipel is a dual World Champion and Gold Medalist for para-canoe V1 200m sprint and is a dual Bronze Medalist for para-canoe K1 200m sprint. She has represented Australia at four ICF World Championships. Hila Upcycle – saving the planet! One of the many things I love about kayaking is that I get to train on the beautiful waterways around the Gold Coast and Brisbane. During a session, I usually see a range of wildlife enjoying the water from ducks, swans, cormorants, kingfishers and other birds, to water dragons (lizards) and numerous unidentified fish that … Continue reading Hila Upcycle – saving the planet!